If you can no longer afford you home and want to avoid the negative effects of foreclosure you should determine if you qualify for HAMP -Home Affordable Modification Program. 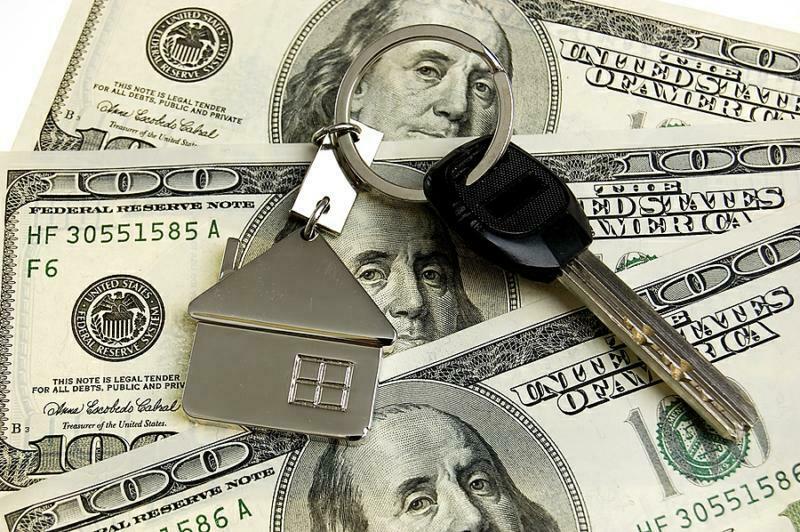 If you do not qualify for a modification, HAFA could be the right option for you. The Home Affordable Foreclosure Alternatives (HAFA) Program offers financial incentives to encourage and increase participation of mortgage servicers and the investors to complete a short sale or deed-in-lieu of foreclosure in a timely and smooth fashion. The home owner is relieved of the mortgage debt and is also able to walk away with some cash in their pocket. This is different than a ‘regular' short sale in which the seller is not allowed to receive any compensation at all. The amount the seller receives depends on the type of loan they have and which program their servicer falls under. Borrower must be eligible for, but unable to complete, a loan modification under the Home Affordable Modification Program (HAMP).